The magnificent sounds of a church organ might seem like the natural accompaniment to congregational singing. Many of us then will be surprised to learn that 19th century churchgoers were scandalised at the prospect of introducing organ music into Scottish Presbyterian services. Dismissed as "a kist o' whistles with the devil in every pipe", the instrument was scorned after the Reformation. In fact it wasn't until 1864 that the General Assembly agreed to allow them in Church of Scotland worship if presbyteries agreed. "Before this the Church of Scotland didn't tolerate their use", says Alan Buchan, a husband of the manse and organist for some 45 years. "Afterwards there was still often tremendous disagreement within presbyteries. " 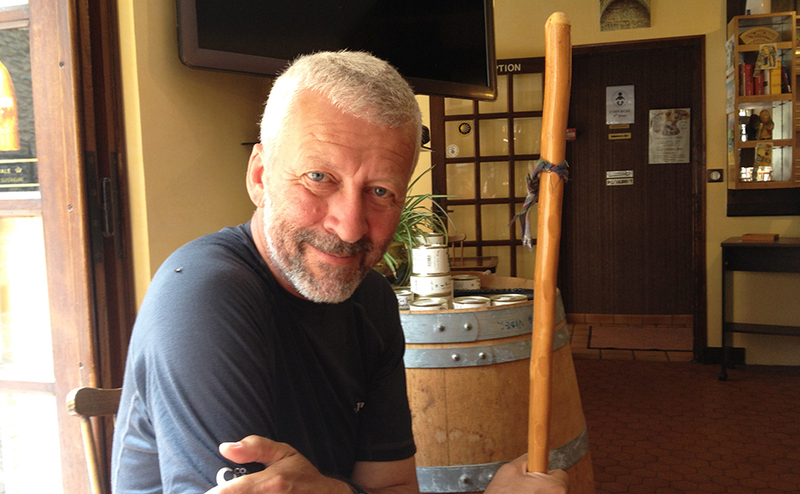 "There was a view that only the human voice is a legitimate way to praise God." 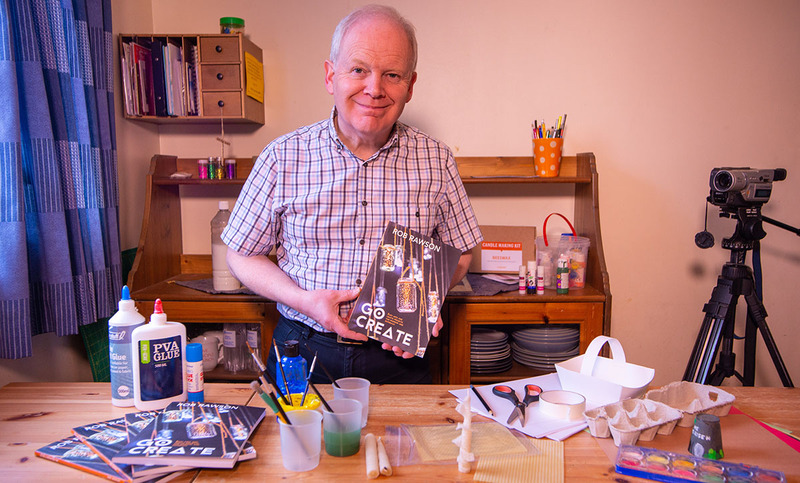 Mr Buchan has spent seven years compiling every pipe organ ever to exist in Scotland, a labour of love that has given us his recently published book Organs in Scotland. Whilst much of the book is an in-depth catalogue that records every organ in Scotland, it also contains some fascinating insights into the history of the organ. 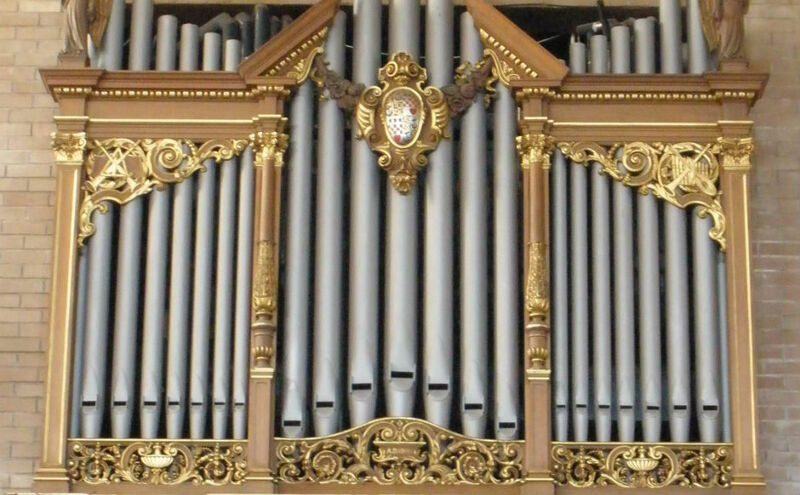 "Originally organs would play to give monks or cathedral clergy a break from chanting," he says, noting that initially the Benedictines were pro and the Cistercians against the addition of the instrument in worship. After the Scottish Reformation, organs were frequently destroyed in acts of iconoclasm. In 1687, for example, James VII's organ installed in the Royal Chapel at Holyrood was destroyed by an anti-Catholic mob, who "pull'd it all to pieces". 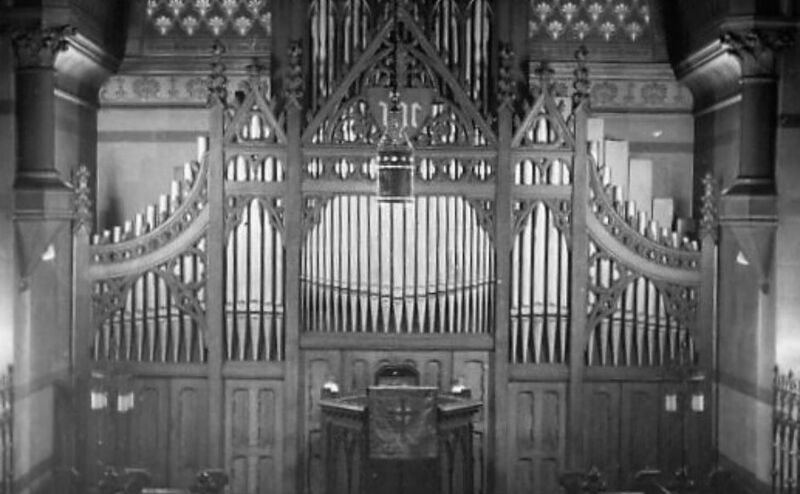 The first Church of Scotland organ unveiled after the 1864 decision was at Anderston Parish Church in Glasgow on 15 January the following year. Meanwhile, as the book reveals, Scottish American industrialist Andrew Carnegie was passionate enough about the value of the organ to part-fund more than 7,600 of them around the world. At a time when women were excluded from many official aspects of the church, Mr Buchan says that they took up roles as organists from the very beginning. Asked about the appeal of playing the organ Mr Buchan explains that it's a unique instrument. "I took it up when I was 16. Like a lots of boys I liked making a lot of noise", he says. "It's a very exciting instrument to play. You have a whole orchestra at your disposal." Unsurprisingly he has a preference for traditional organs. "I prefer those which are in their original state - you feel closer to the music if you have mechanical action", he says. Although the peak time for new organs has passed, there are still a healthy number of players in Scotland. Schemes such as the Scottish Churches Organist Training Scheme (SCOTS) are helping to support the musicians of the future. The book is published by the Edinburgh Society of Organists.